Nursing currently purports to offer holistic care to patients. While there may be some disagreement over what specifically constitutes holistic care, it would seem reasonable to suggest that it does include aspects of sexual identity, lifestyle and sexual health. This leads us to issues of sexuality and sexual orientation. Discussion around such issues does not feature excessively in nursing literature (James et al. 1994), and when it is evident, the tendency is to focus on heterosexuality as the norm. 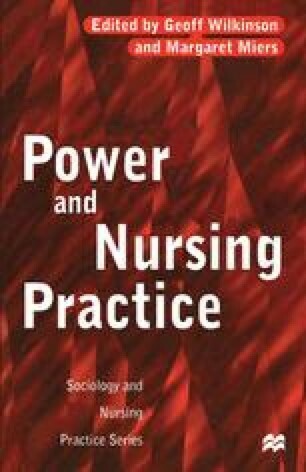 The aim within this chapter is to consider how individuals engaging with health care services may be empowered through expression of sexuality and by challenging the assumption of heterosexuality, and to identify the need for such action.